6 Derbyshire is a 168-unit Freehold Condominium along Derbyshire Road in District 11, Singapore. 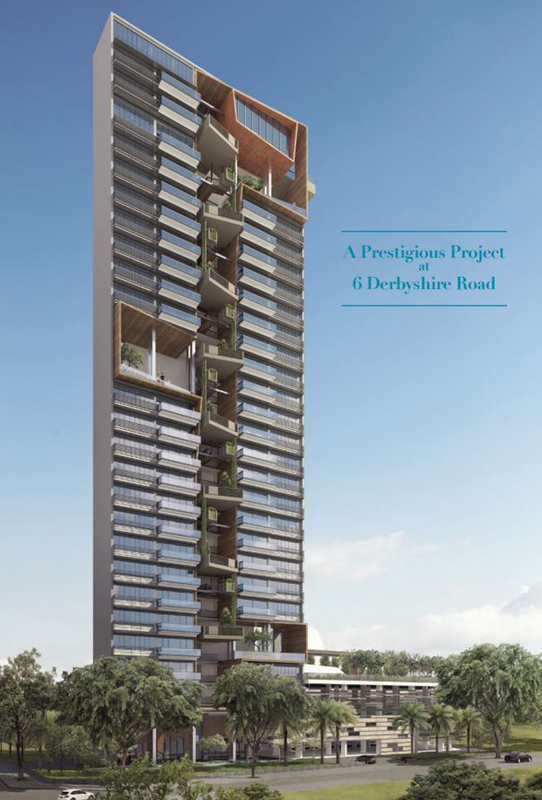 A stunningly beautiful home designed to help you fulfill your aspirations in life. 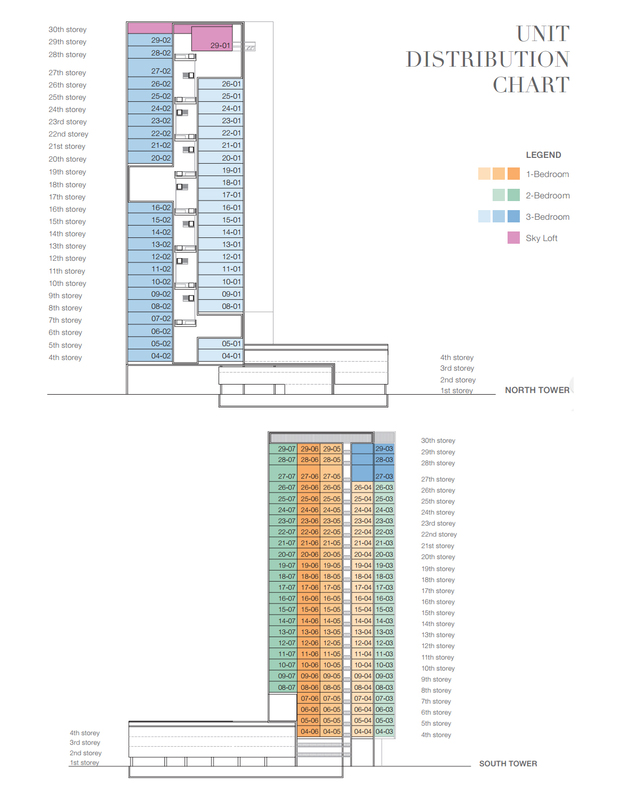 Units Mix will follow 1-, 2-, 3-bedroom and exclusive penthouse. 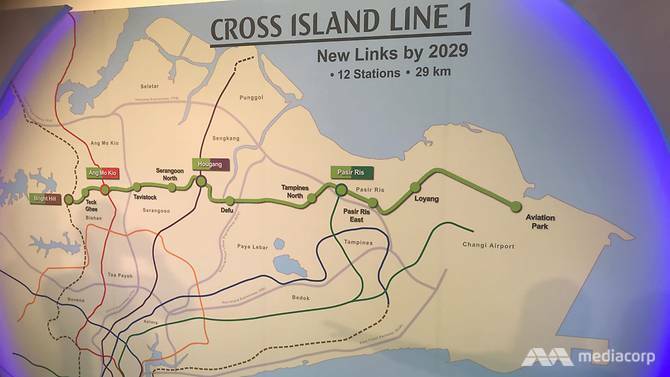 Accessibility — Besides being 5 minutes walk away from Novena MRT, 6 Derbyshire location is also well-connected via major expressways such as the Central Expressway(CTE), Pan Island Expressway(PIE) and Kallang-Paya Lebar Expressway(KPE). Amenities — The Novena condo has a plenty of shopping options. From shopping paradise Orchard Road to the nearby shopping malls such as Novena Square, UE Square, Square 2, Velocity or even Pek Kio wet market and food centre for grocery shopping and local food delights. 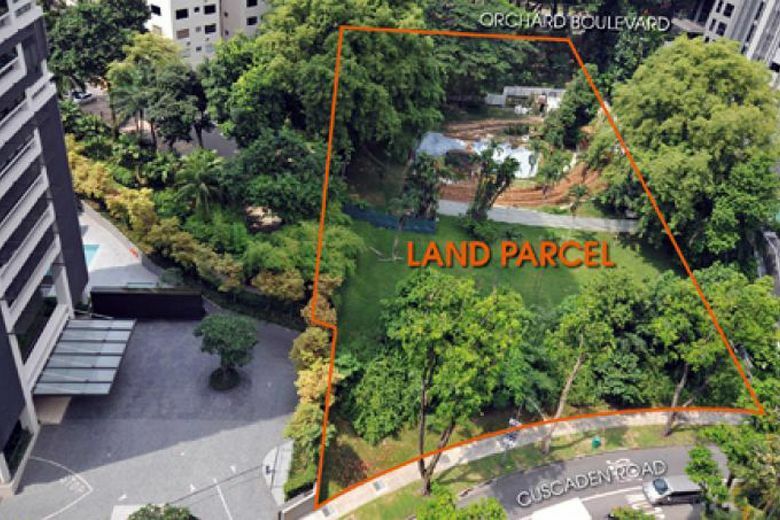 Medical Facilities — The condo is also close by to multiple medical facilities like Tan Tock Seng Hospital, Novena Medical Centre, National Neuroscience Institute, Thomson Medical Center, and the upcoming Royal Square at Novena. Luxurious, High-end Fittings and Finishes — Residents of Derbyshire can expect high-quality marble and timber flooring from Miele, Duravit or Crestial.